Home Unlabelled RIVERS REVOLUTIONARY MOVEMENT CALLS ON NEW BREED COALITION AGAINST SITTING LEADERSHIP IN RIVERS STATE. RIVERS REVOLUTIONARY MOVEMENT CALLS ON NEW BREED COALITION AGAINST SITTING LEADERSHIP IN RIVERS STATE. 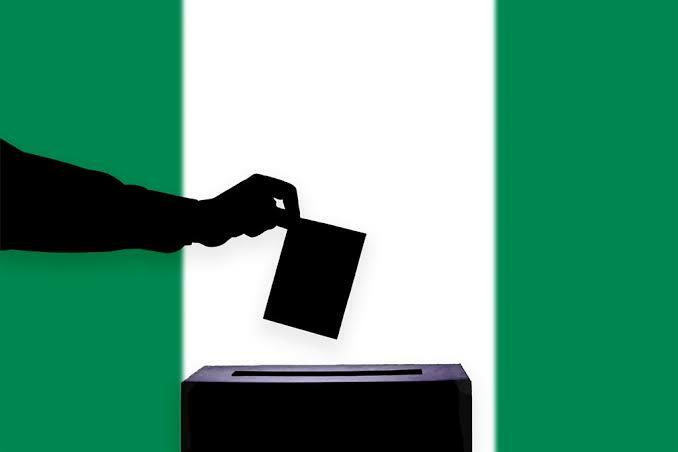 A Revolutionary Movement in Rivers State has called on an aggressive coalition that will possess the Initiative of a new Rivers state and an agenda to overhaul the entire political system that will deliver better governance and leadership in the state. This was made known to newsmen via a press statement released by Chief Baridom Nwikpo, the Convener of Yes We Can, and a patriotic agent of the Rivers Revolutionary Movement. In the statement, Chief Baridom called on other new breed of patriotic Democrats running for the Governorship elections in Rivers state and has the people at heart to please come out en-masse, drop their individual aspirations and come together to form one grand New Breed Coalition. He stated that with such coalition, we can present one consensus candidate to Rivers people in the forthcoming Governorship elections which will help us flush out some political wigs, so as to give our people better governance through strategic policies and development goals. In his address, he attested to the fact the the UPLAND have been in government for 20years uninterrupted, which he referred to as inhuman and a great sin before God and man. He stressed that the state of Rivers has lost ground for over 20years, but that 24 hours is a enough time to achieve success, only if we make positive decisions at progressive change through a grand New coalition.